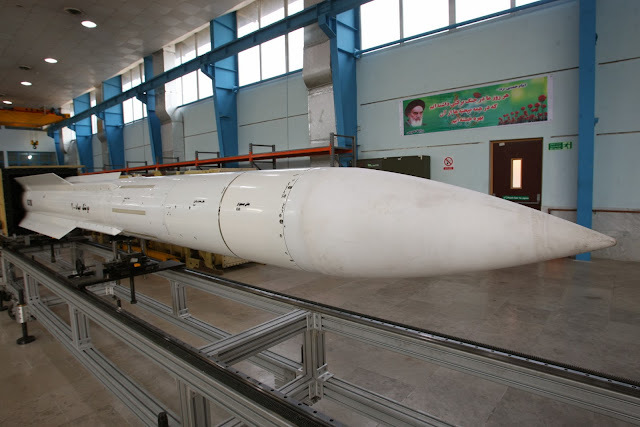 Iran’s Defense Minister Brigadier General Hossein Dehqan said Saturday that the missile has been designed and produced to counter aerial attacks. According to the minister, the missile runs on solid fuel, is equipped with hybrid navigation system and has high operational capabilities. Designed and manufactured based on state-of-the-art technologies, Sayyad-2 is a mid-range, high altitude missile, the minister said. 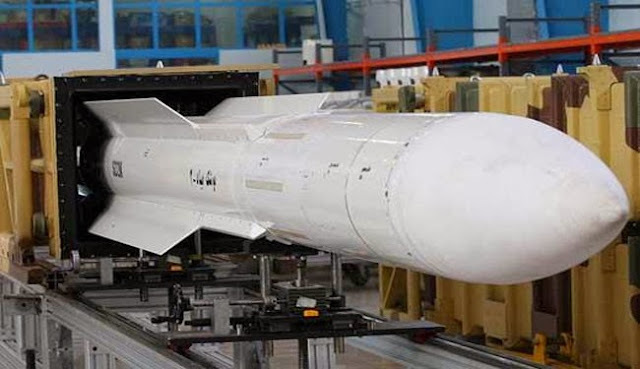 Dehqani said the missile is also capable of hitting helicopters, drones and high-speed targets with small radar cross-section, adding that it can be used in electronic warfare and can intercept targets automatically and interdependently. In recent years, Iran has made major breakthroughs in its defense sector and attained self-sufficiency in important military equipment and systems. The Islamic Republic has also held several military drills to enhance the defense the capabilities of its armed forces and to test modern military tactics and equipment.